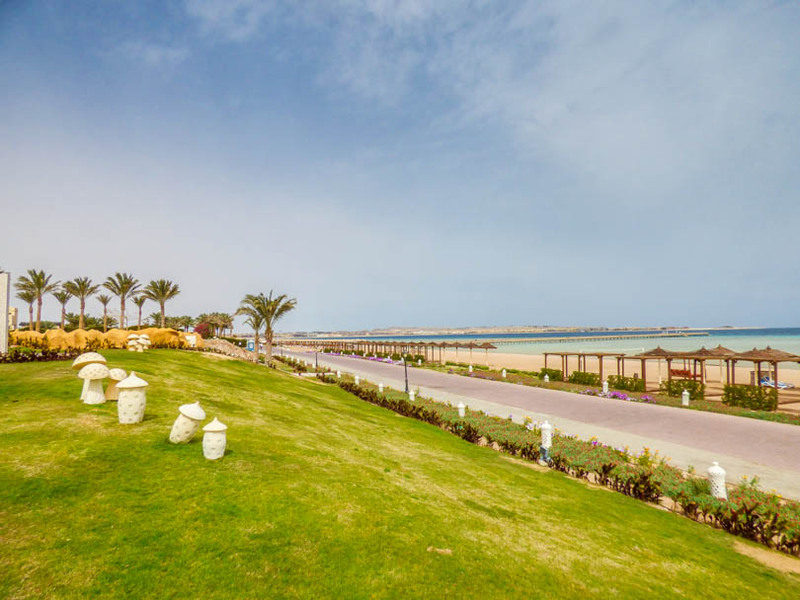 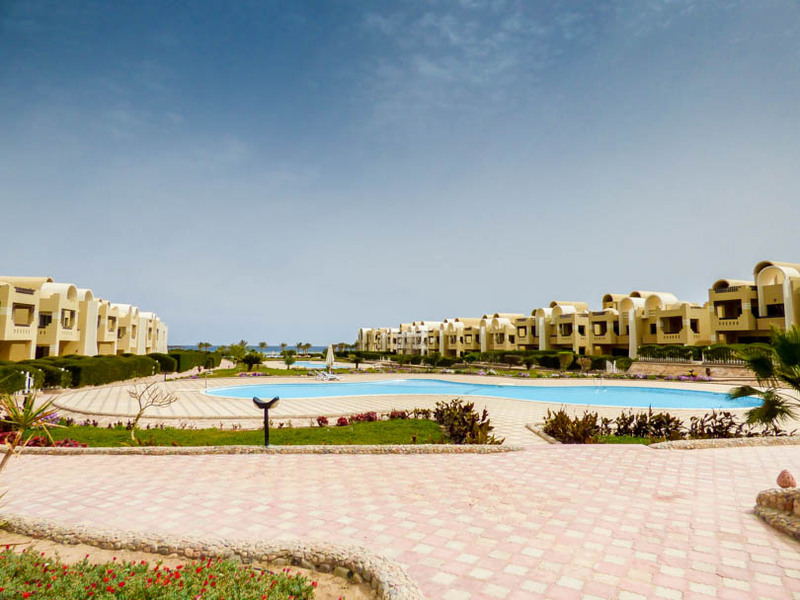 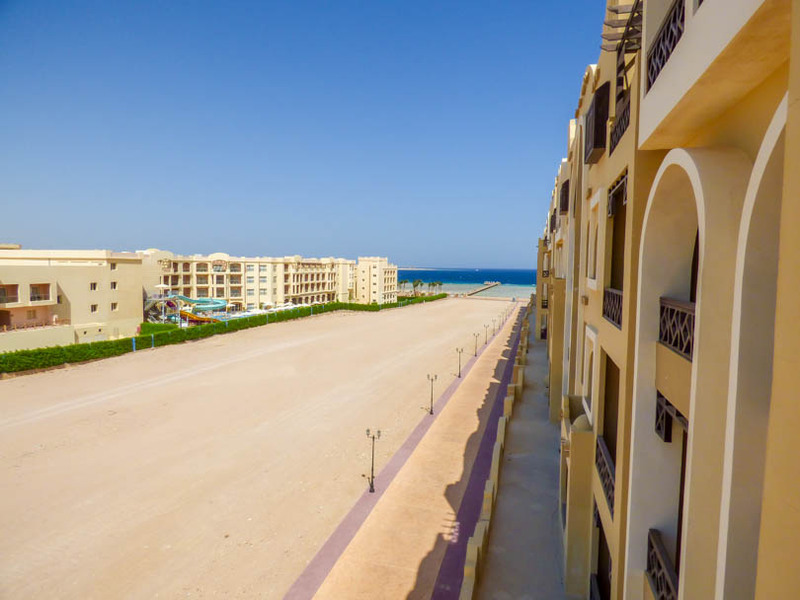 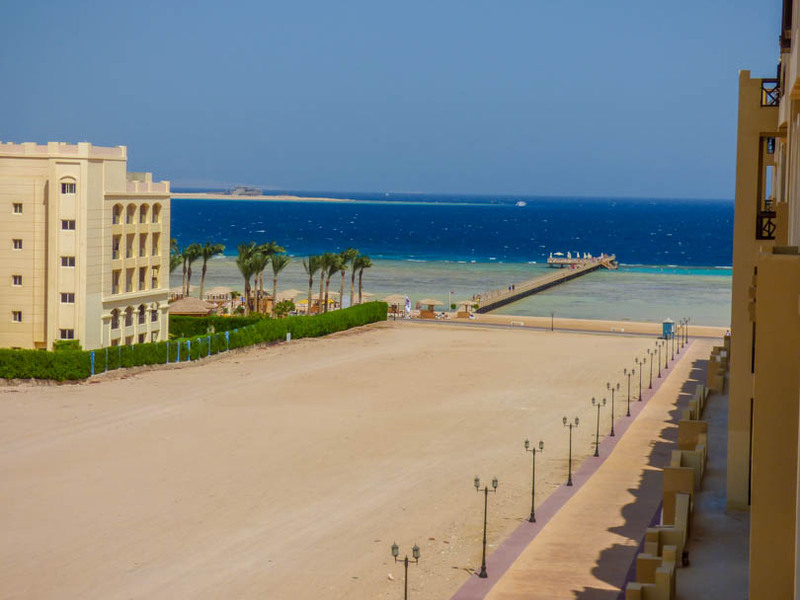 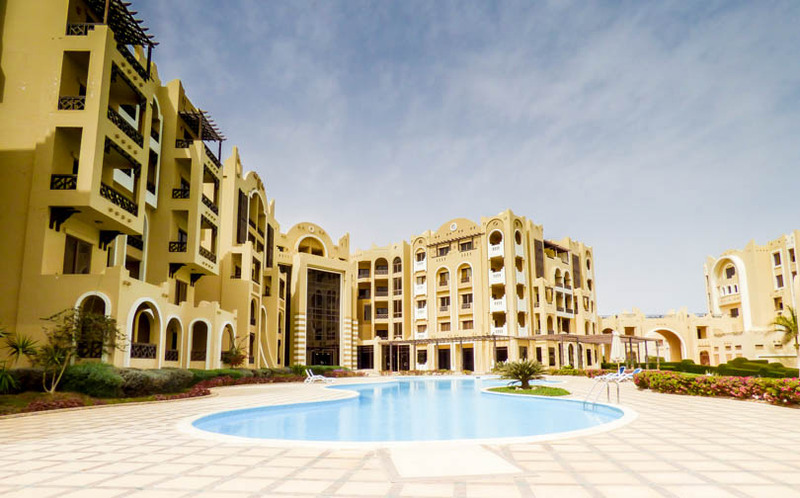 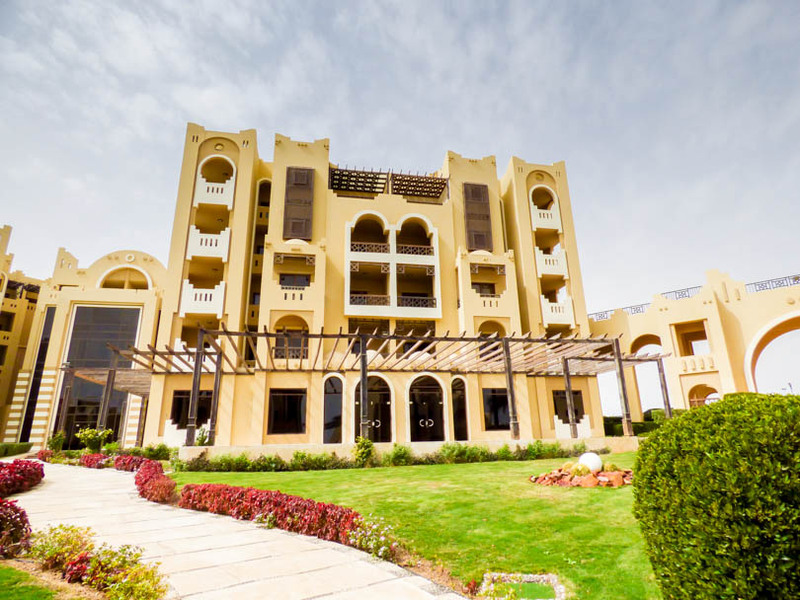 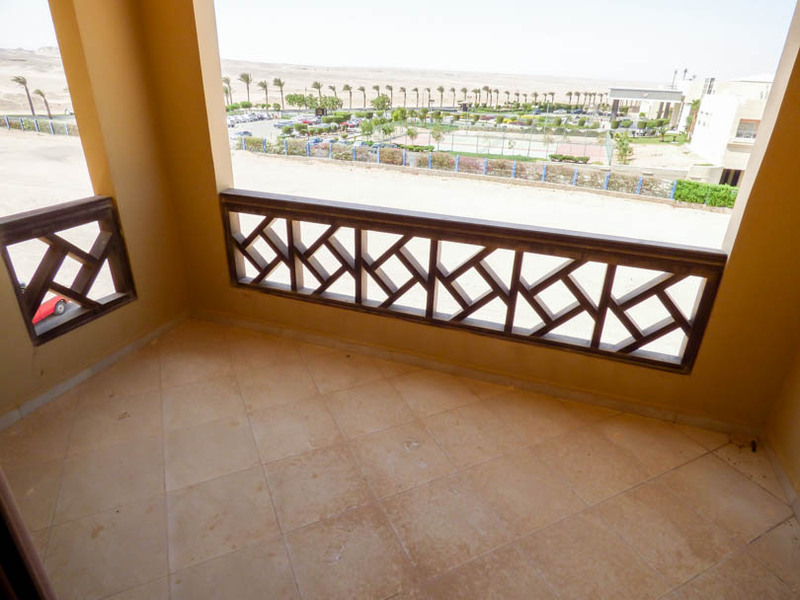 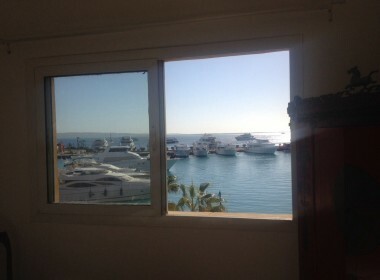 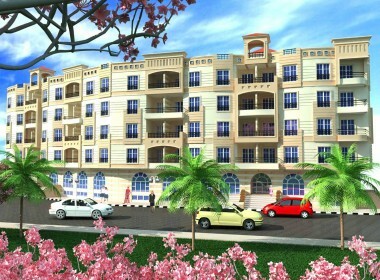 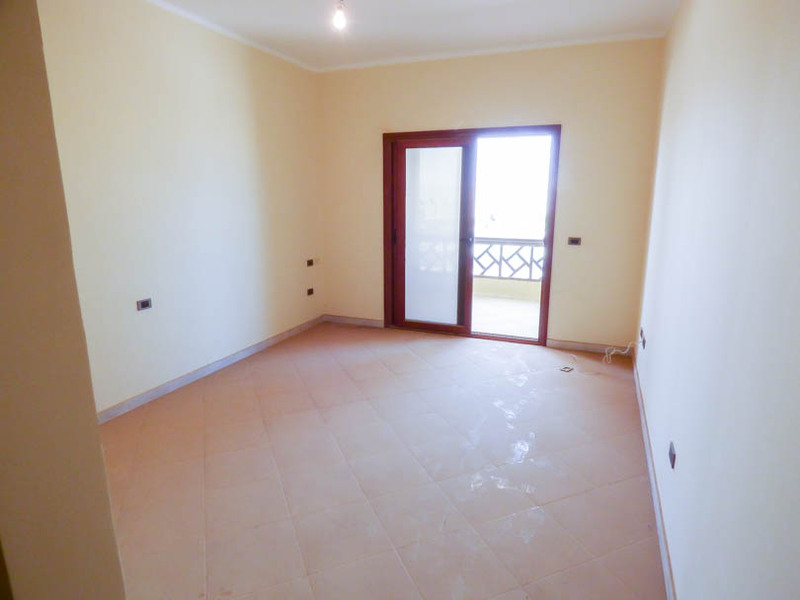 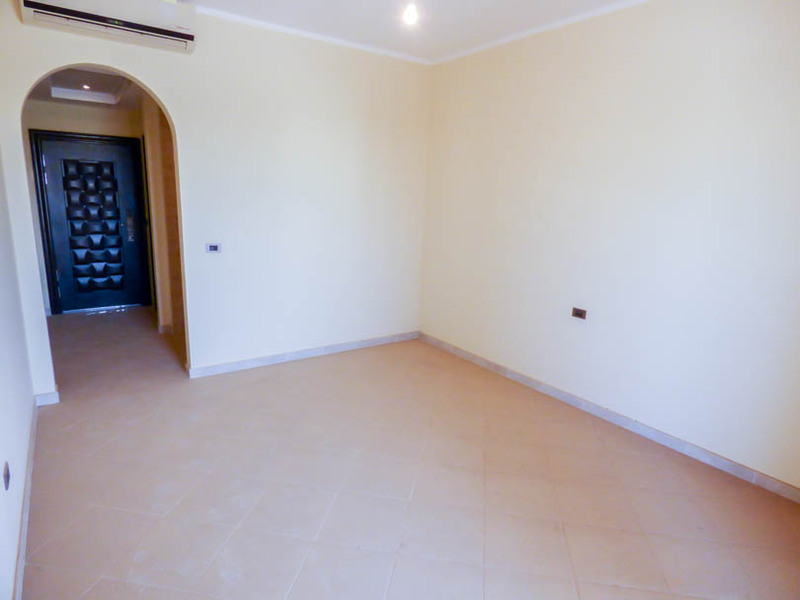 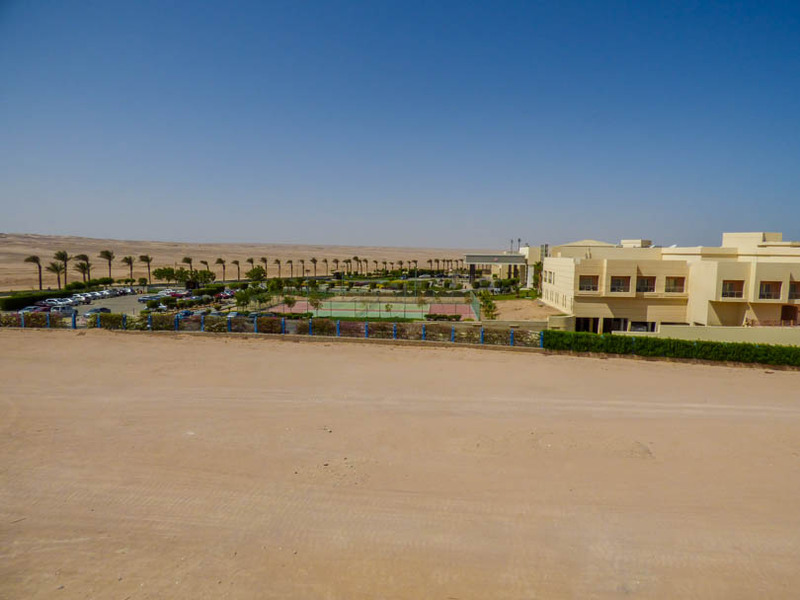 Presenting for sale a brand new, never occupied high floor (5th) studio apartment which has a great view of the sea and beach at Sahl Hasheesh. 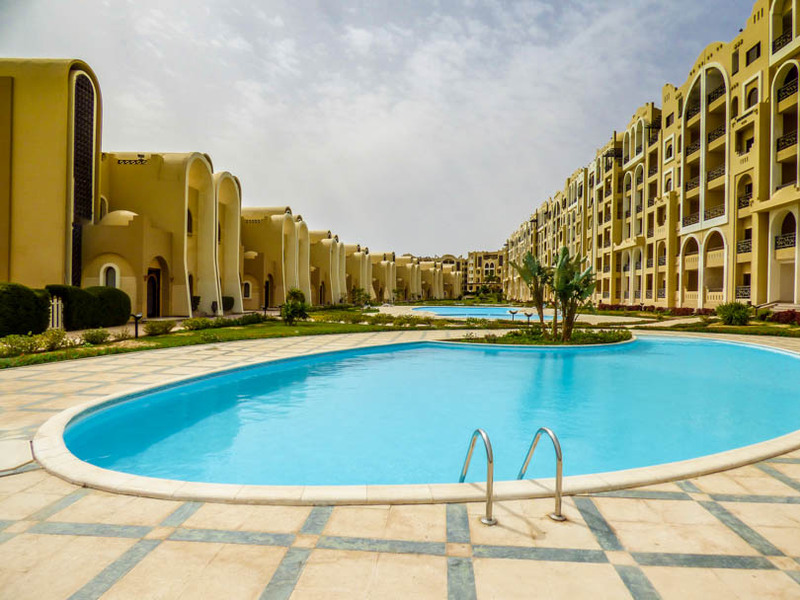 The property is on the luxurious ocean breeze /Sungate Resort which is made up of different blocks of apartments and luxury villas. 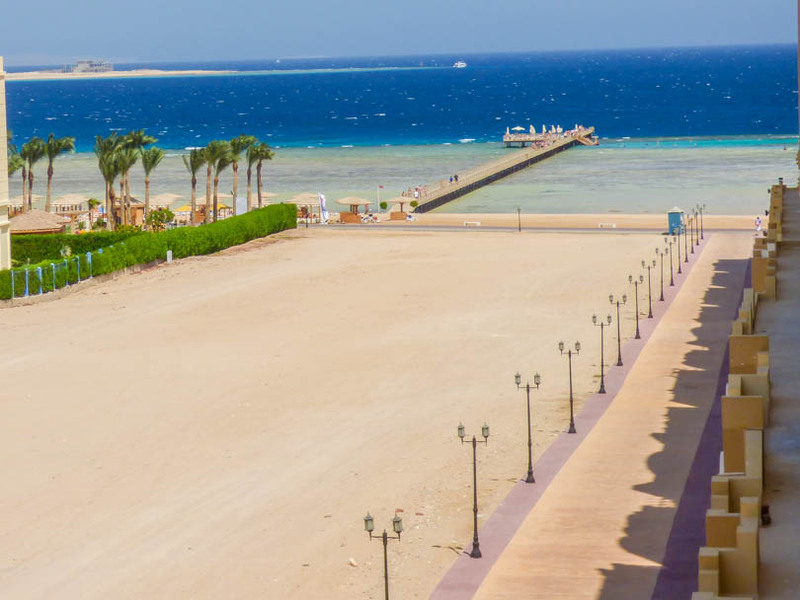 The resort has beautiful landscaped gardens and pools and a beautiful private beach. 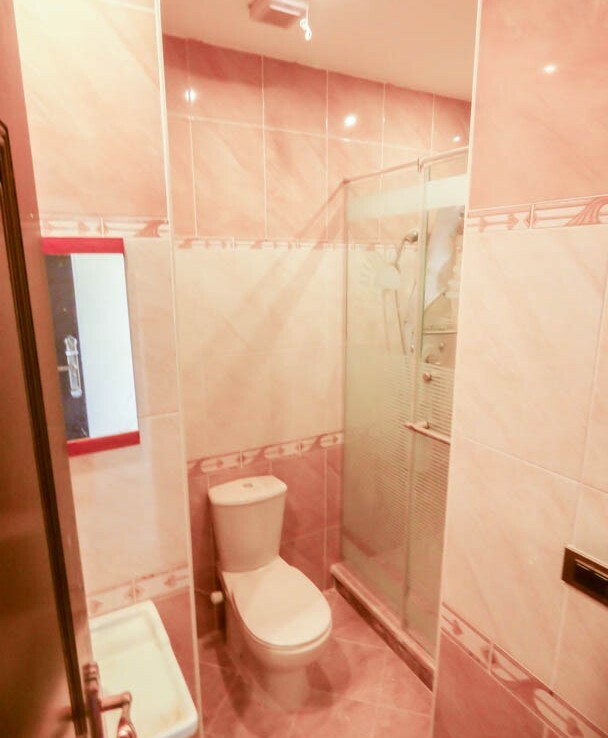 The apartment has an open plan living/sleeping area, a kitchen area in the corridor and a luxury bathroom. 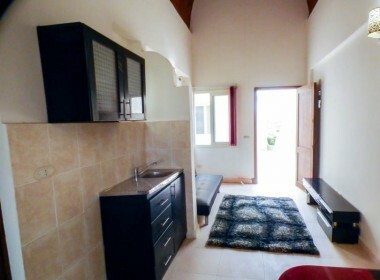 The property is ready to furnish to the owner’s taste.